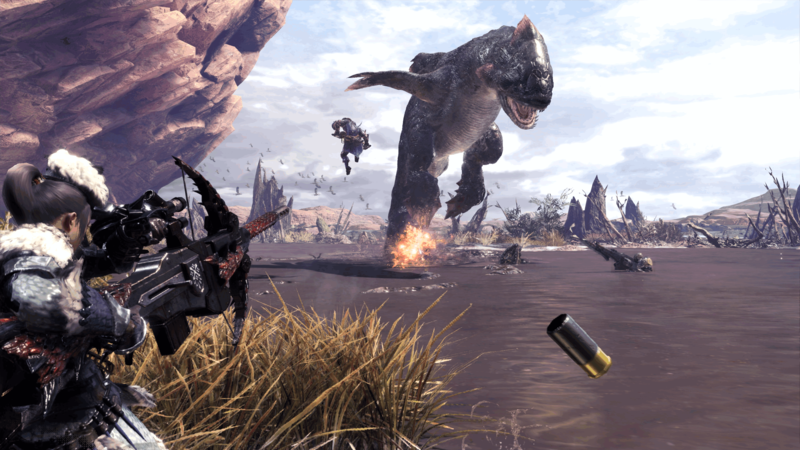 The Monster Hunter franchise has been going strong since 2004, developed by Capcom the developers behind The Resident Evil franchise and spawning several sequels. Monster Hunter World is the newest entry in this franchise and not only does it retain all of the charm and complex gameplay mechanics from the previous games, but it manages to introduce newer players to the world of Monster Hunter without dumbing down the experience. This entry into the series manages to make the cycle of hunting creatures and gathering resources feel less monotonous and more exciting than ever before with a wide variety of equipment and revamped progression system, you’ll feel like you’re always making progress when completing missions. Capcom appears to have streamlined the experience making the open hours of the game more accessible for new players without making it a boring chore for veterans of the series. One great addition is the inclusion of video tutorials which can be incredibly for new players who may struggle with gameplay mechanics. Where previous Monster Hunter games dropped players into an open world and expected them to fend for themselves World instead provides players with more context and information making it a slightly more forgiving game. With an overblown graphics engine and massively improved lighting engine, World looks better than any other games in the series, making it incredibly enjoyable to explore as you never know you can expect to find around the next corner. You may find yourself walking across a barren desert as hostile monsters burst through the sand and chase you across the map, or you may even find yourself trapped in a tense encounter with a dinosaur in a claustrophobic rainforest. The art team has also stepped up their game in terms of the crazy and terrifying monsters they have designed. Monster Hunter World absolutely smashes it in terms of graphics and presentation. Within an hour of starting the game players will find themselves hunting down the main game’s bosses and with a wealth of side missions and activities ranging from basic fetch quests to hunting down towering dinosaur-like creatures, you’ll find that there is always something to do in World. If there is one negative aspect it would be that toward the end of the game, the cycle of gathering resources, crafting equipment and hunting monsters can become quite repetitive and even though it isn’t as boring as it was in previous games, it can still be a bit boring and after a while it might feel like a chore to play. All in all, Monster Hunter World is fun and worth trying if you like action, adventure role-playing games with dynamic environments that provide a real challenge to players. However, the Japanese role-playing game does struggle towards the later end of the game where it just feels too repetitive and almost like you have already seen everything the game has to offer. 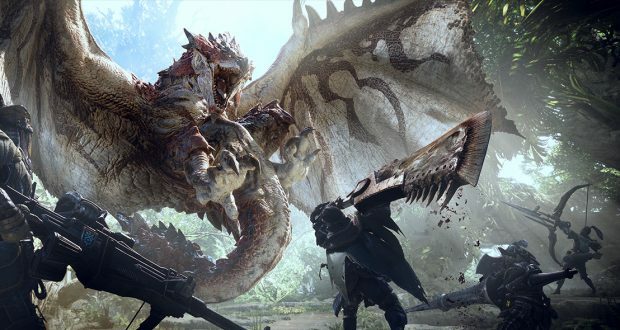 The final score for Monster Hunter World is seven out of 10.